Many people are unaware that the nutrients in the food we eat affects our skin in different ways and although some foods such as high in sugar and fats are bad for our skin there are foods that are actually beneficial to the health of our skin. In this top ten foods for healthy skin I will list some of the best foods to help you keep your skin glowing! Green Tea is good for your skin because it contains antioxidants that help repair cell damage caused by exposure to the sun. In some studies it has been shown to reduce redness and dryness caused by sun exposure. 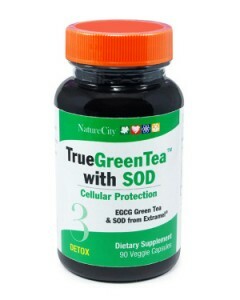 You can drink a daily cup of green tea, or add green tea supplements to your regimen. Kale contains a number of vitamins and minerals that help with what is sometimes referred to as the “tightening” of skin. Kale contains a mixture of vitamin K and iron that can reduce the appearance of wrinkles and dark bags under the eye. 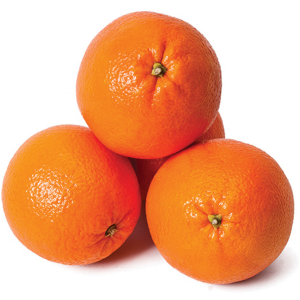 Oranges contain citric acid which, when can help to prevent acne and other skin problems through natural exfoliation. If you have a diet that is high in fats or oils then it might be a good idea to add oranges or other citrus to your diet to help prevent breakouts. Carrots are known for a number of health benefits, but did you know that they are one of the best vegetables for your skin? Carrots contain vitamin c, which aids in the healing of skin and beta-carotene which reduces skin inflammation. If you are like you were probably taught that chocolate and other candy is awful for your complexion, while this is generally true, dark chocolate is a notable exception. 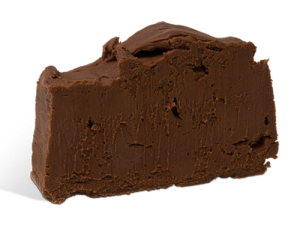 The high concentration of cocoa in dark chocolate can help keep skin moisturized and prevent sun damage. Broccoli has high levels of biotin and can help with skin issues such as wrinkles and acne, it can also aid in the repair of skin affected by rashes or infections. Kiwis are beneficial to health of hair and skin. Kiwis possess anti aging properties that reduce dark lines, wrinkles and under-eye bags. They are also know to firm skin and help maintain an even tone. 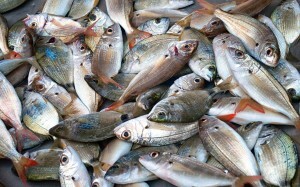 Fish, particularly those high in omega three fatty acids, are great for skin care. Salmon, herring and other fatty fish are also high in vitamin e and may be able to help those with chronic skin conditions. Avocados contain healthy fats similar to those found in fish. Avocados also have the unique effect of promoting elasticity in skin which makes it more resistant to various types of common damage. 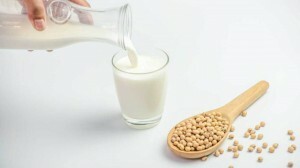 In recent years soy has become a common ingredient in many skin care products. The reason for this is that the isoflavones in soy brighten skin and decrease sun damage. In this list of the top ten foods for healthy skin we have explored the healing properties of some of the most commonly available foods in the United States. While some foods may work better than others for certain problems it clear that there are natural healing properties in these foods to help with a lot of common skin issues.